Helpline timings: 08:00 – 17:00 (excluding declared holidays). 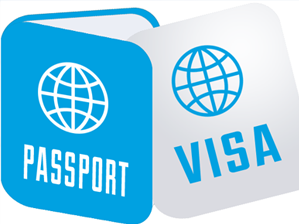 Find Embassy of Canada, Consulate of Canada, Consulate General of Canada in other countries address, phone number, Email, Canada Visa, Passport related enquiries and more through the below link. 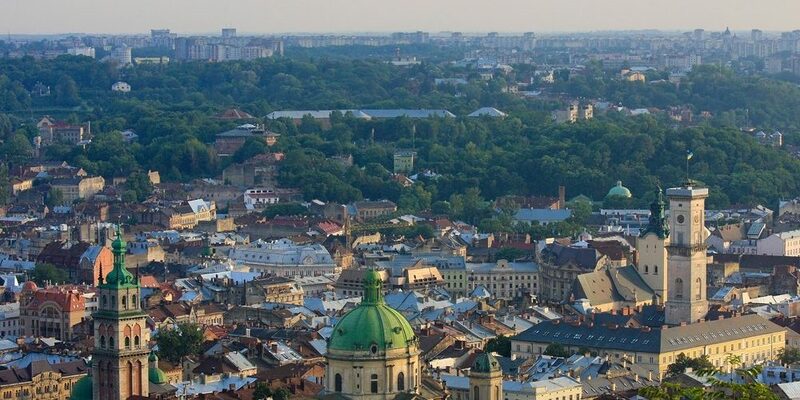 Is there any problem / complaint with reaching the Canada Visa Application Centre in Lviv, Ukraine Address or Phone number? Please report any issues using the below comment form.